Jocelyn is the owner as well as a master stylist/colorist here at Nexx Faze. She has been in the hair industry for 43 years. In the past, she was a cosmetology school owner/educator, as well as a beauty school curriculum author for over 10 years. Some of Jocelyn’s accomplishment include training with the Canadian barber team, attending and becoming certified with the Vidal Sassoon Academy. Jocelyn is a master Ouidad stylist. She believes in giving back to the communities by sponsoring events and armed service charities. If there’s anything that Nexx Faze Salon can do to improve your visit, let Jocelyn know. Jocelyn opened the doors at Nexx Faze in 2002! ABCH (American Board Certified Hair Colorist), Ouidad Certified, Deva Curl Certified, Jenna has a great passion for hair and my clients. Hair coloring is her passion, and especially the excitement that comes with taking a client into a new shade or correcting color that’s gone wrong. Analyzing the facial structure and features of her clients face ensures she is designing the best style and look for them. As an educator for elite color companies worldwide, Jenna is always taking continuing education classes for coloring, cutting and styling to keep up on all the new trends. 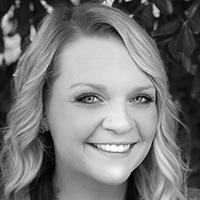 Call Jenna for your next appointment and experience the difference. 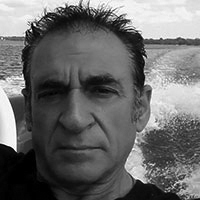 With 44 years as a licensed stylist, Raphael has worked at Nexx Faze Salon since 2012. As a New York native, Raphael trained with Mr. Peter Coppla, founder of one of the best Keratin straighteners on the market. Raphael has been licensed in New York and Florida and is currently licensed in South Carolina. Creating a new look with custom color and design is one of his many fortes! Licensed since 1989, Maria has worked at Nexx Faze Salon since 2016. She specializes in Keratin Straightening, A-line bobs, highlights and does a mean blowout. She comes to us from NU Best Salon in New York. She has worked on such TV shows such as Rickie Lake and more. 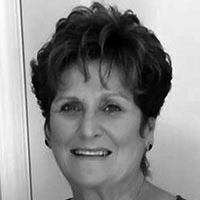 Jackie brought her 45 years of experience as a hair stylist to Nexx Faze Salon in 2009. To go along with her wonderful sense of humor, she is skilled in all phases of her profession. Jackie is deeply committed to her customers. 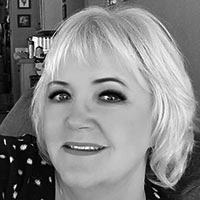 With 35 years as a licensed hair stylist, Phyllis has been part of the Nexx Faze team since 2013. She has had extensive study and practice in all phases of women and men’s cuts and coloring, as well as perms and facial waxing. She passion is helping her clients reach the highest level of fabulous. Nicole has always had a passion for hair. 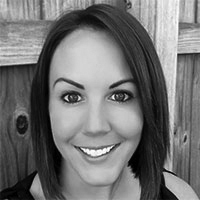 She started her career in 2004 working at Capri Salon in Atlanta, Georgia. Nicole is a licensed Master Barber in both GA and SC. Specializing in all things curly, she became a certified Deva Curl stylist in 2012. She has trained alongside two of the most known curly girl gurus, Lorraine Massey, and Robin Sjoblom. She believes in a dry, curl by curl cutting method. She is a loyal Goldwell Color user trained in the newest bayalage and highlighting techniques. She is also trained and certified with GLOBODY, a natural and organic sunless spray tanning. Other services she offers include facials, ear candling, Keratin Straightening, and facial waxing. 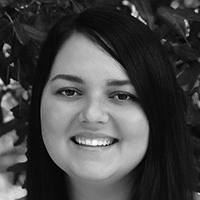 Rachel has been part of the Nexx Faze team since February 2017. Receiving her Master Cosmetology license in 2012, she enjoys doing updos, highlights, men cuts, and perms but her qualifications do not stop there. Rachel does keratin, waxing, color and loves a chance to create a short fun bob or pixie. Tammy has been a nail technician since 2014. She is a natural nail enthusiast. Your wish is her command as she offers a wide variety of services to suit your needs or wants. Needing those toe nails or finger nails trimmed or filed? How about a nice relaxing manicure, pedicure, or hot paraffin wax? Going on a little vacation and thinking how nice it would be to have pretty polished fingernails that won’t chip? Ask for Shellac Gel today! Tammy is also trained and certified with GLOBODY, a natural and organic sunless spray tanning process. She is always excited to welcome you to Nexx Faze! 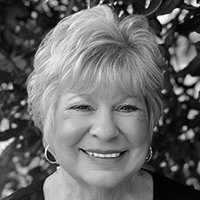 After retiring in New Jersey from teaching, Phyllis went to Florida where she graduated from massage school in 2006. She went back to school and became a certified Medical Massage Practitioner. 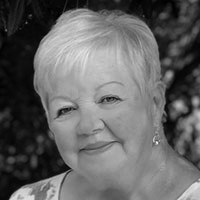 Phyllis opened a Wellness Center and offered many massage therapies and bodywork techniques. 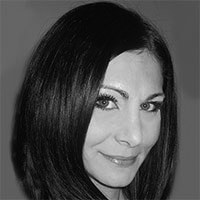 During the 12 years she has become certified in Spa and Restorative Reflexology, and lymphatic massage. 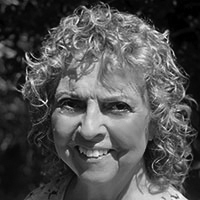 Phyllis is a Reiki Master and offers energy work techniques separate or combined with the massage as well as a variety of other massage techniques to offer the client a truly customized massage. Phyliss offers relaxation, therapeutic, deep tissue, hot stone, and medical massage techniques. 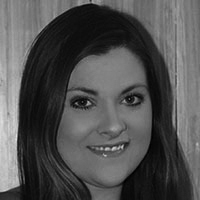 The voice of Nexx Faze, Melissa joined the team in April 2017. She is a loving mother of 2 and previously worked as a CNA. If you need an appointment or just simply have a question she will be more than willing to help you. Miss Bonnie joined the Nexx Faze team in 2008. 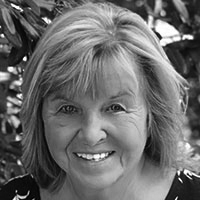 She is more than willing to take on the role as the salon’s matriarch and is very devoted to our staff and customers. She is also a devoted member of her church. Miss Gina is a retired cosmologist and salon owner. With years of experience in buying and merchandising, she is in charge of ordering and displaying all the retail in our boutique. Liz has been in the business for many years. 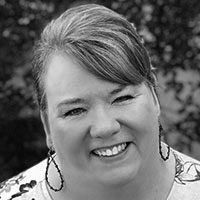 She has served on the state and nation Board Of Cosmetology, also a former salon owner. Her love of hair has taken her on journeys all over the world. 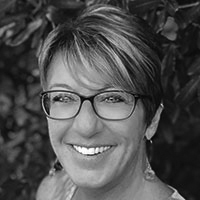 With her creative technique and years of experience, Liz can guarantee you’ll leave happy.